the cincinnati trio that is the seedy seeds was on my list to see at sxsw a few weeks ago, but i decided to skip them since they were playing back in seattle just a week later. i missed the two opening acts at high dive in fremont since i played in a poker game earlier and couldn’t pull myself away from the table (i was doing good). 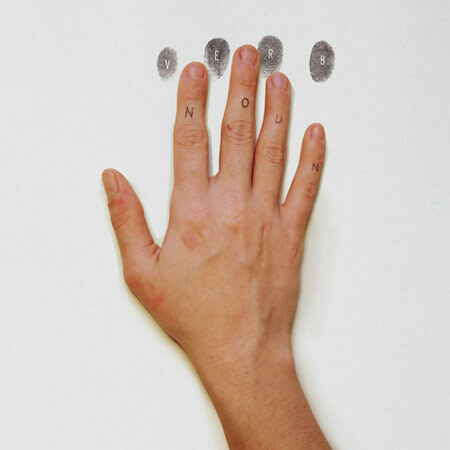 i’ve been a fan since last year when i heard them on a 2009 sxsw compilation. 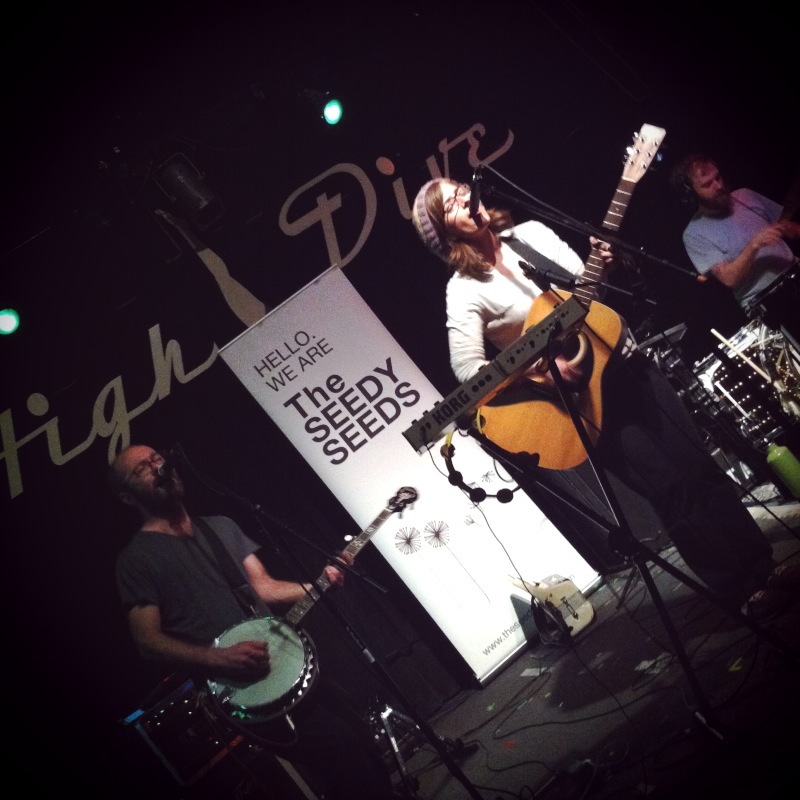 the seedy seeds have a cohesive indie pop folk sound and i just love the banjo and accordion. the show was so fun and i met a nice couple who happened to be in town from cincinnati and have seen their local seedy seeds about 2o times live…crazy! kudos to the drummer, brian, who played with the flu. it was a great little set in a sweet venue. see the videos below, but please forgive the filming/formatting…i left my camera at home and had to rely on my iphone which still sounded pretty damn good, i must say. the camera shake is due to juggling a beer, filming and a bit of dancing. the seedy seeds were featured as my very first music monday band last year. hope you like em as much as i do! the seedy seeds: telephone the constrictor and coyote song (my favorite, as you can hear in the video). these versions can be found on the roll deep ep. 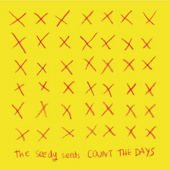 the seedy seeds: drive me to the center. it can be found on count the days. This entry was posted in bands, seattle, sxsw. Bookmark the permalink. i downloaded count the days after reading this – i really like it! thanks! you have to keep an eye open for the new album, VERB NOUN. currently they only sell it at live shows. also i recommend getting the ROLL DEEP EP on iTunes. glad you like it!